The World Pediatric Project is committed to seeing children who may have some sort of physical defect, get it surgically corrected. 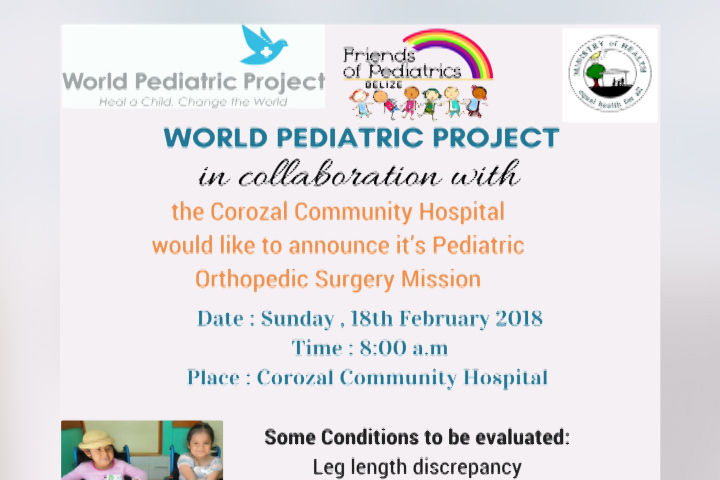 In this regard, they will be holding a Pediatric Orthopedic Clinic this Sunday at the Corozal Community Hospital. 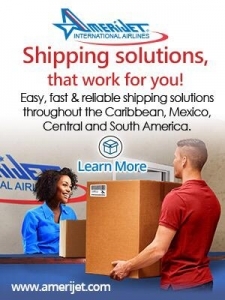 Love News spoke with Teresita Sanchez, the Office Assistant at World Pediatric Project, about the initiative. 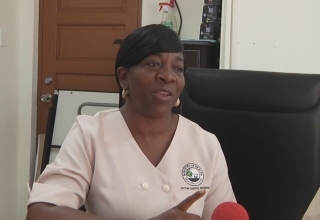 The clinic is for patients ranging from birth to twenty-one and a fee of five dollars which goes back to the Corozal Community Hospital will be charged to attend the clinic; however, the surgery will be free.